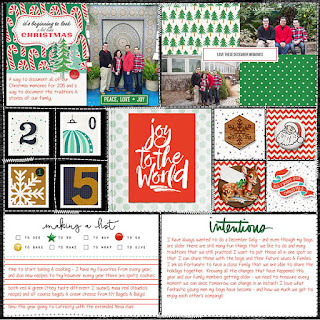 So while Holly is doing her December Daily in a 6x8 album with the Take Ten kit ( which is adorable- take a look here at Holly's December Daily prep.....) I will doing a Digi version with some great products from The Lilypad. I'm already a regular subscriber to Just Jaimee's Storyteller Collection and Memory Pockets Monthly. 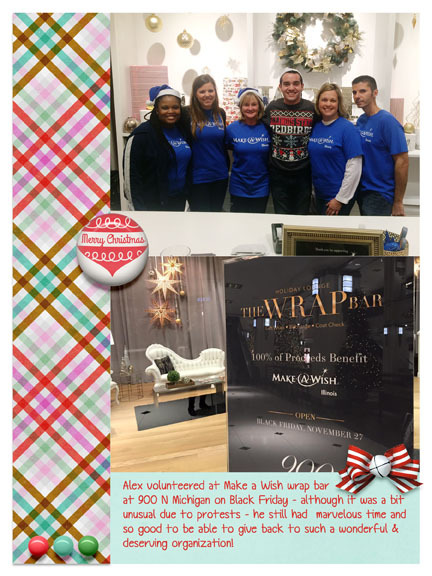 They also have a fabulous DYD: Document Your December that they previewed for National Scrapbook Day in Nov. So of course at that point I was super excited to start my first official DD but life is crazy so I didn't quite get the prep time in that I wanted. But the great thing about digi is that you can catch up quickly! I don't have young kids so I know I will not have a fun/cute/interesting story to tell every day so mine will be more of a compilation of December memories from 2015 as we tend to do lots of stuff right after Thanksgiving and right around Christmas when the boys are in from college. 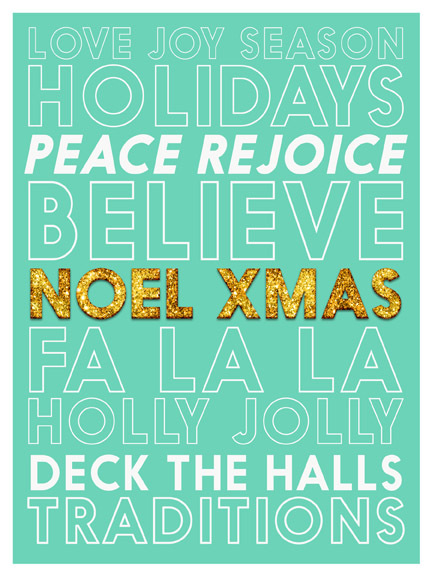 I started the tradition of photographing my previous year's Christmas cards that I receive and adding them to a Shutterfly 10x10 photo book. I have from 2009-2014 complete with a few more years photographed. I think I have all the cards since 1990 (the year before hubby and I got married)- I know I am dating myself... so this is an on-going project. My first attempt at this album 2012-2014 with 2009-2011 also completed. 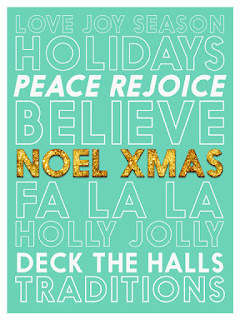 For this project I will use Just Jaimee's DYD December Christmas Accents, 6 x 8 templates and papers, Just Jaimee's Riley Storyteller Collection (which has lots of gorgeous Christmas add-ons too), Story Cards No.2 by Sara Gleason, Amy Woods, Dots & DooDads, Traci Reed's Stitched Grids templates and Ali's Intentions freebie on her blog on my cover. 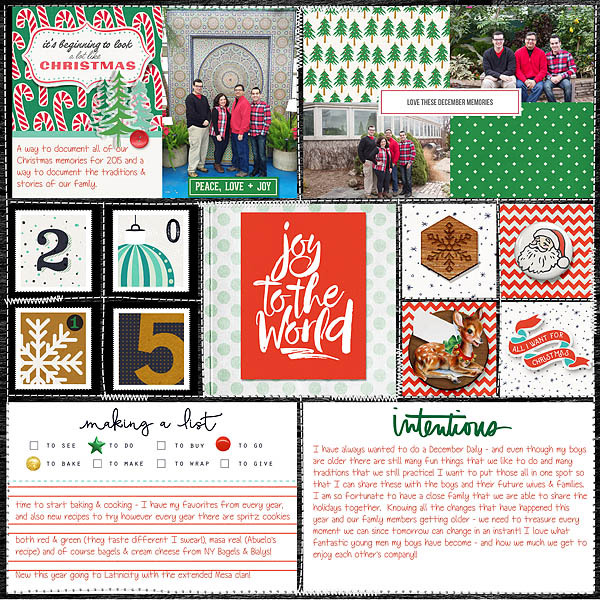 I will do mostly 12x12 pages but I will add a mixture of 6x8 pages that I will cut down in width and add a washi tab to make it like a real insert in my Shutterfly book. I will be honest the different sized page protectors was one on my favorite parts of the physical project like that I did for 3 years.. I will use some of Just Jaimee's prepared 6 x 8 pages as an "insert" like in Ali's physical version.